Our virtual reality platform offer patients a highly enjoyable escape from scary and painful experiences in healthcare. Learn more about how our platform is transforming the patient experience in hospitals, surgery centers, and exam rooms across the country. 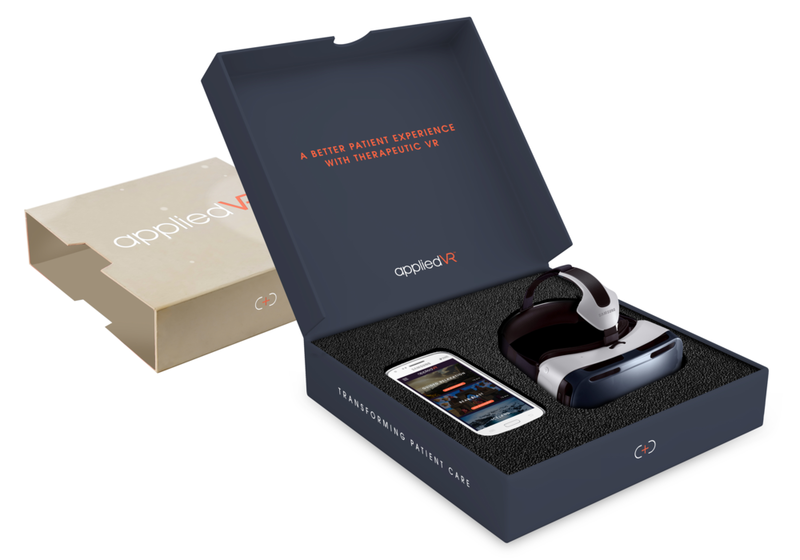 Our selection of VR content includes experiences tested with patients to address their needs. Ready to be an innovator? 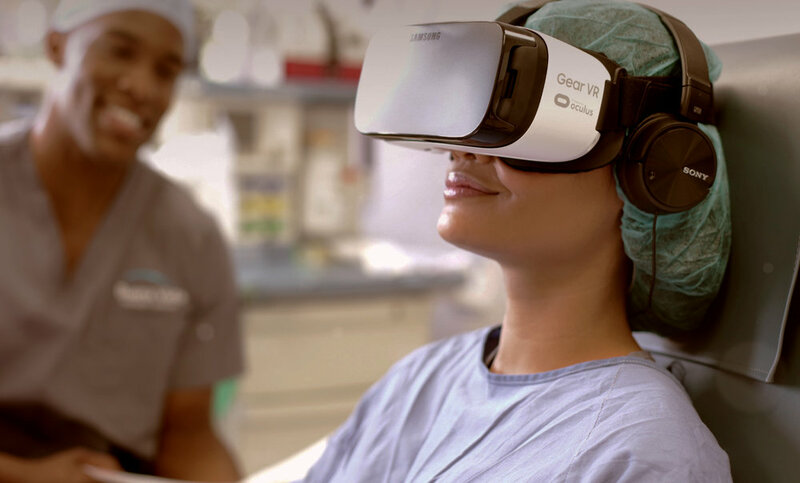 Request a demo and see for yourself how VR can transform the patient experience.